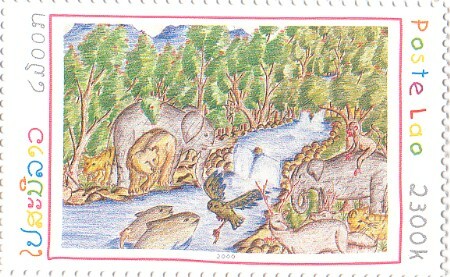 Children Painting Lao Stamp, depicting various nature scenes, issued in the year 2000. 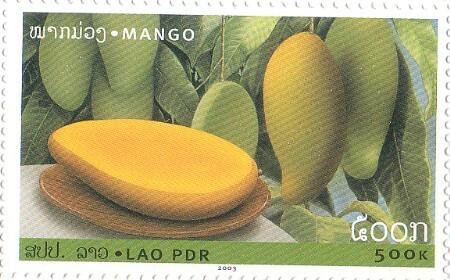 Fruits Lao Stamps distributed in 2003. I love fruit theme and very happy to have these four added to my stamps album.